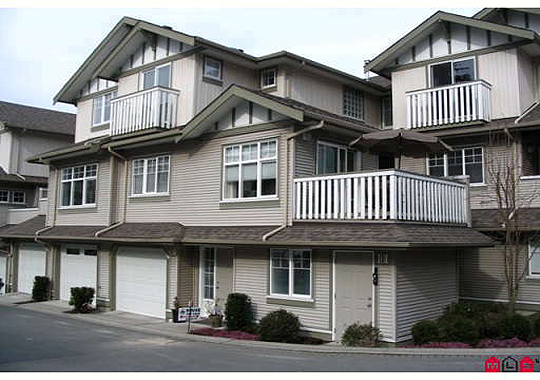 Parkway - 2733 Parkway Drive, King George Corridor, South Surrey White Rock - Urban City Rentals Inc.
Parkway is located at 2733 Parkway Drive in the King George Corridor area. The building was built in 2005 consisting 26 units. Each unit is about 1720 square feet. The complex has no age restriction and allows pets. Some of the units feature beautiful mountain views. This newer townhouse has bright spacious layout. The main floor has an open kitchen with lots of natural light, stainless steel appliances and a cozy gas fireplace. It is just minutes to schools, recreation and Grandview Corner.